The air pressure is adjusted according to the patient’s weight. 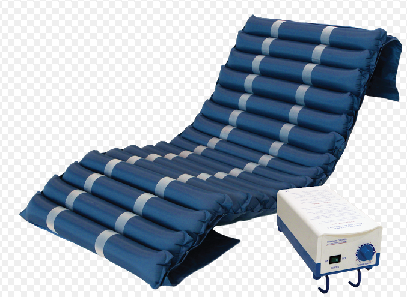 The Ricant air mattress is made of sections that are easily replaceable. The air pressure is adjusted according to the patient’s weight. It is suitable for patients at high risk for pressure ulcers. It comes complete with a silent air compressor.